Enjoy Spring Fever in Breckenridge! 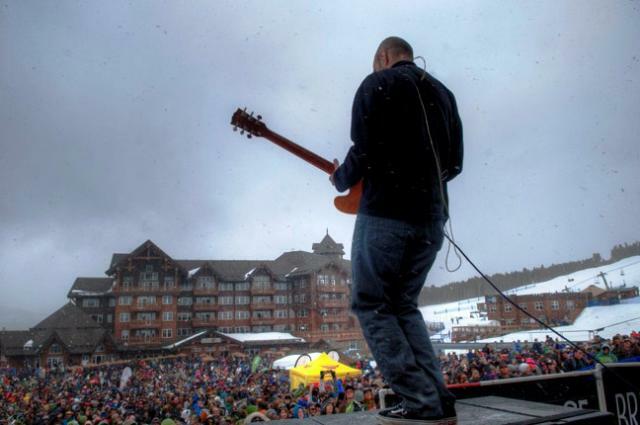 Live music, beer fest, sunny skies, and spring skiing who wouldn’t want to visit Breckenridge this spring? Click below to book your spring vacation to Breckenridge before it fills up!